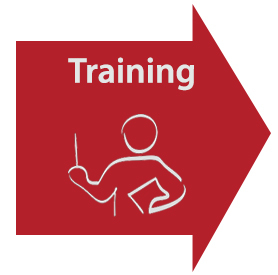 Review training materials and educational resources including an interactive learning lesson, videos, posters and more. 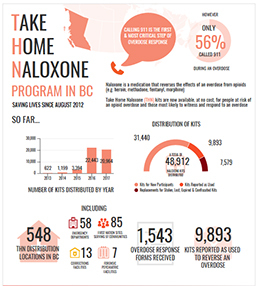 Thank You for being a part of the Take Home Naloxone (THN) program. In this area you will find order forms, distribution records, and how to update site details. Here you will find current versions of our required program forms. 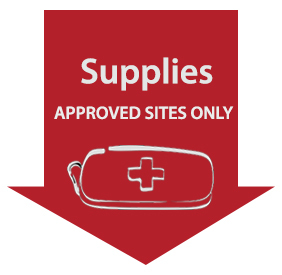 To receive naloxone kits and training materials please complete and submit this form. Orders must be received by 12pm Wednesday or will be carried over into the following week. Please allow 10 working days for delivery and plan ahead to avoid shortages. Email outreach@towardtheheart.com for queries, follow-ups or changes to orders. 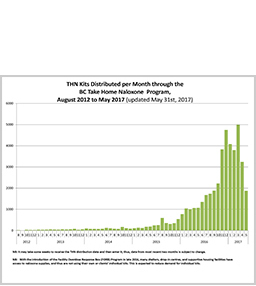 NEW Distribution Record Posted September 14, 2017. See Update regarding Kit ID phase-out above. 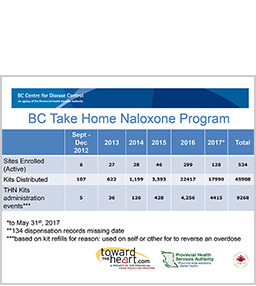 Participating sites are required to complete a distribution record for each kit provided to an individual (whether at risk, or at risk of witnessing an overdose). Use the multi-record distribution record to record kits distributed by your site and fax to the BCCDC monthly, unless no kits have been distributed. Patient details such as name, date of birth and PHN are not required by our program. Please refrain from faxing identifiers to the BCCDC. Please use this form when your registered THN site transferrs kits to any other site. This form is required for transferrs between registered sites and between registered and 'satellite' sites. IMPORTANT: Please ensure Satellite Siets have been registered with the BCCDC. 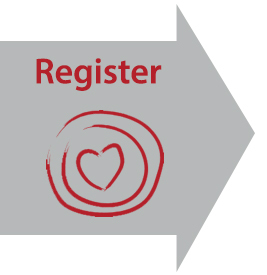 All potential sites should use the Satellite Site Registration Form to obtain a site number. The overdose administration form is included inside every THN kit. The completion of these forms provides valuable information to the BCCDC which helps to inform our program. Please assist clients with completing this form if a kit has been reported as 'used'. Use this form to let us know about any changes to contact information or personnel. Additional resources for site staff can be found in our Health Professionals section. 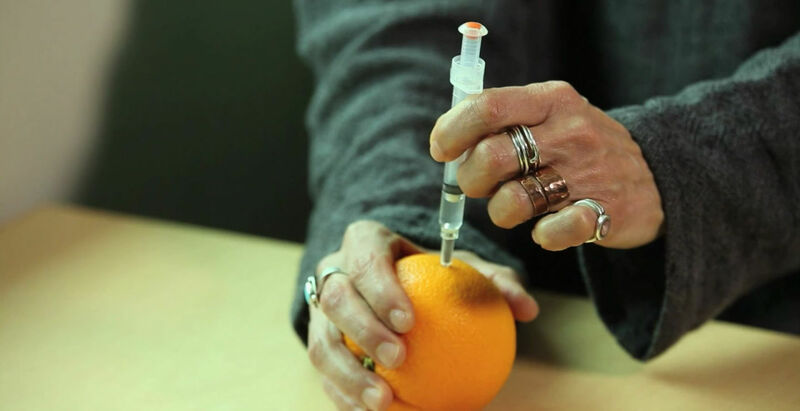 The Ministry of Health has released a Letter of Appreciation for the incredible contribution of naloxone trainers across the province!